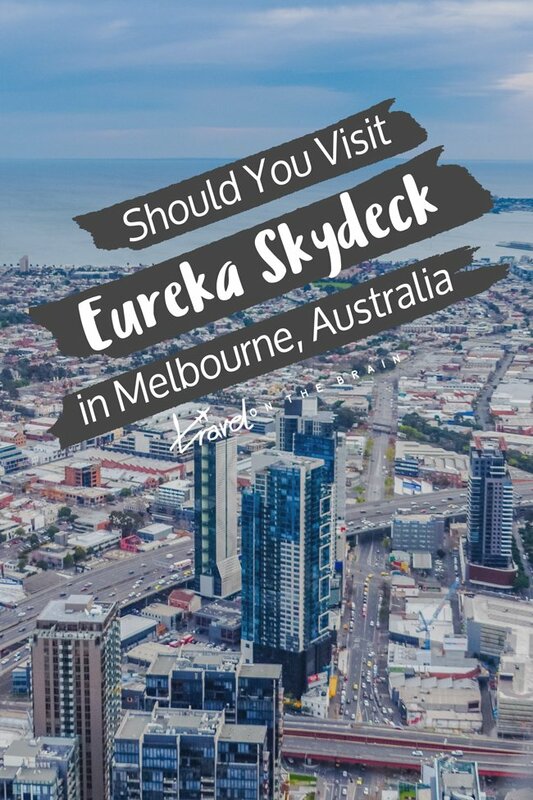 Should You Visit Eureka Skydeck in Melbourne? Did you know that Eureka Skydeck is the second tallest building in Australia? 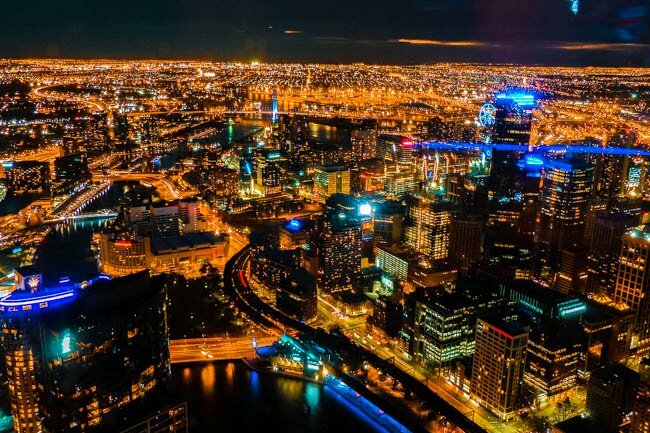 This is the ultimate spot for viewing Melbourne’s skyline. 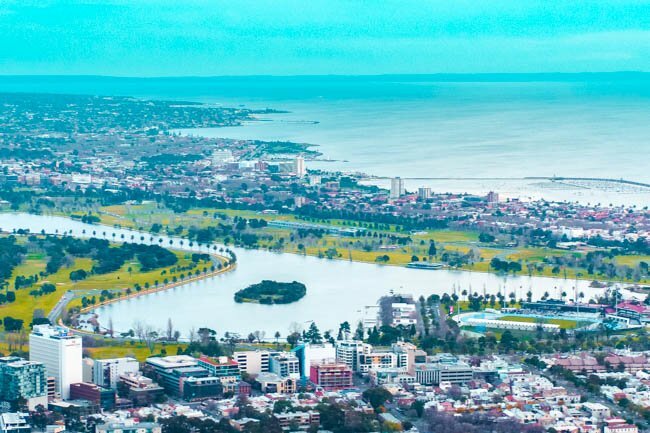 Admire the shores of St Kilda and sway over to the busy of the city centre loosing itself in parallel streets on the horizon. 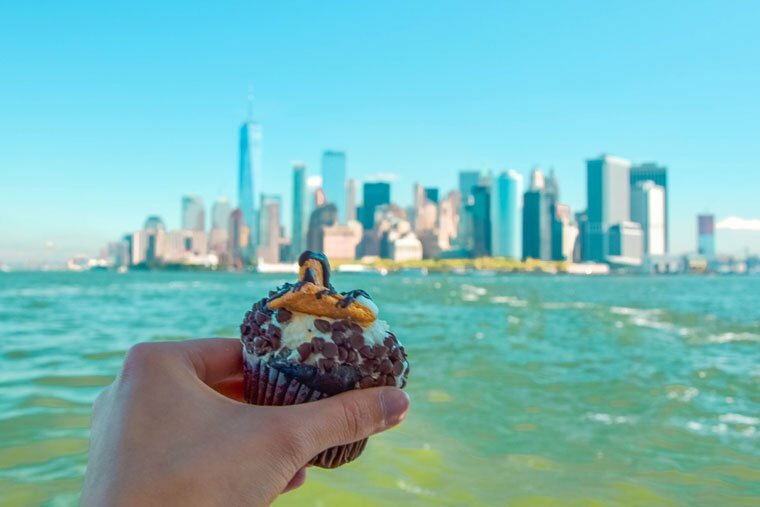 Here’s how to enjoy epic views from day to night. 3 What’s the Eureka Skydeck Price? 9 Is Eureka Skydeck 88 Worth It? 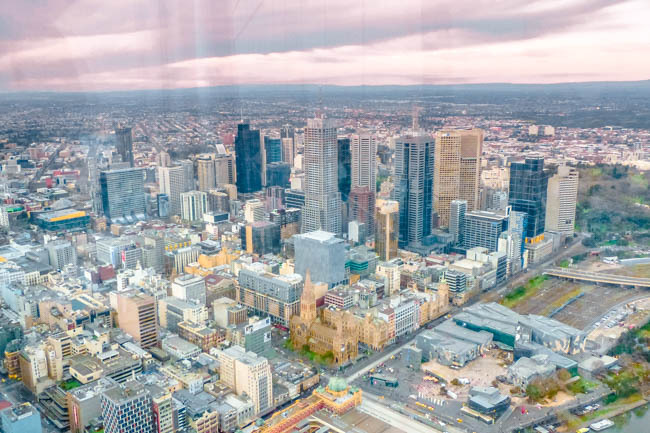 Eureka Skydeck is centrally located in Melbourne. You can park your car for a fee at Eureka Car Park. (Mo-Fri $13 before 4pm or $6 after 4pm and $11 on weekends.) Access with public transport is just as easy. Take the train/tram to Flinders Street Train Station and cross the bridge. It only takes 5 minutes. Buses stop at City Road close to Southgate Avenue. 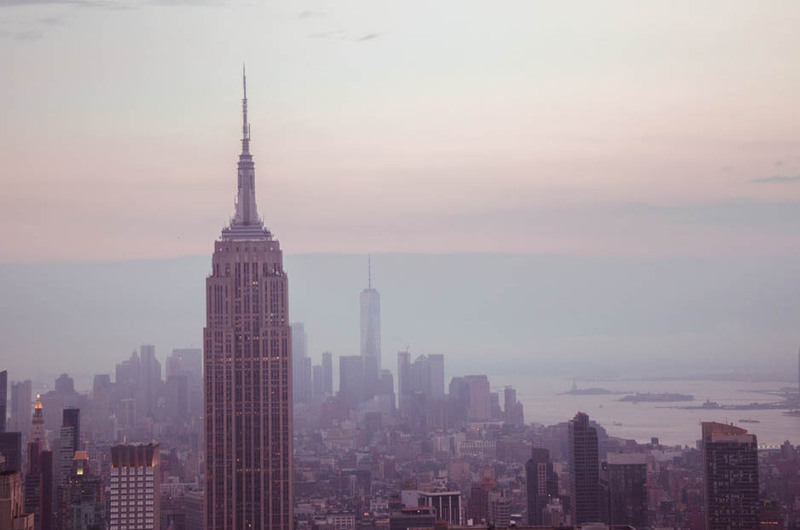 This iconic skyscraper is open from 10am to 10pm, giving you ample opportunity to take amazing travel photography. 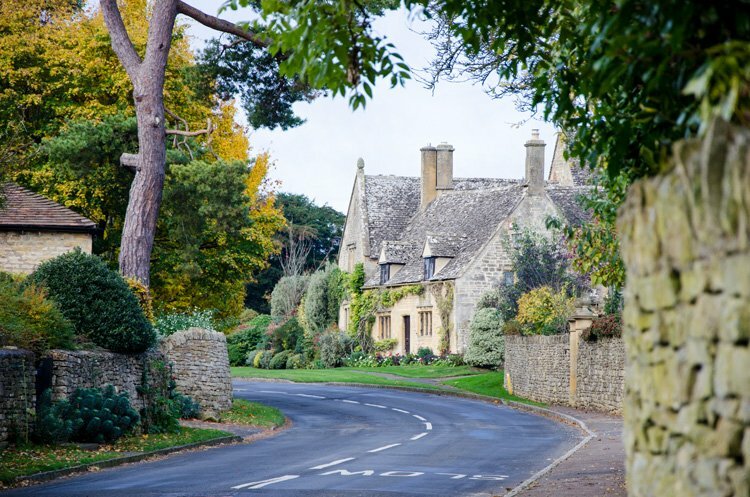 My tip is to go in the late afternoon so you can catch the golden hour light slowly transitioning to sunset and glimmering night lights. This will mean you stay at Eureka Skydeck 88 for a few hours but for me it was totally worth it! 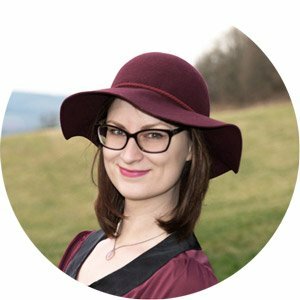 What’s the Eureka Skydeck Price? If you get your ticket onsite, it’s $22 for adults. 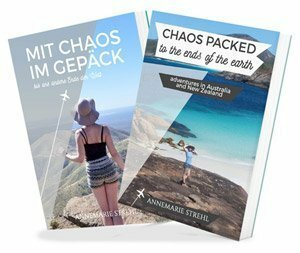 Through their own online booking platform, it’s $2 cheaper. Tickets are valid for an entire year from date of purchase and can be shown on your phone. Students can get a discounted ticket. This doesn’t include the Edge visit for an additional $12 ($10 concession). If you cannot be bothered to stay for a few hours, get the Sun& Stars option for two visits on one day ($5.50 extra per person). I haven’t done the Edge Experience as it literally is just the glass box extending 300 meters over the edge. You can still see the metal construction, there isn’t a completely see through floor. Even though the popular viewing platform is on floor 88 (hence the name Eureka Skydeck 88), there are 91 floors in total. There is only one building higher than Eureka Skydeck, which is Q1 in Queensland. BUT: it has the tallest roof and was the 15th tallest residential building in the world as of 2016. The height is 297 metres. If you look closely, Eureka 88’s crown is golden. This is a reference to its namegiving Eureka Stockade, which is the name of a Victorian era rebellion. The red stripe refers to the blood spilt. The blue and white colours resemble the stockade’s flag. It’s all very meaningful. But that’s not it. There are art installations by Richard Stringer and Nonda Katsalidis in the entrance area. The bees in the box are a symbol for the manmade beehive. It is hard to describe the true beauty Melbourne reveals once the sun has descended and made way for dusky twilight with the last rays gleaming through the dense cover of clouds. Once everything takes on a blue hue, all the colours appear like dots on a canvas, marking the outlines of streets, bridges and buildings with cars flitting by and planes soaring overhead. 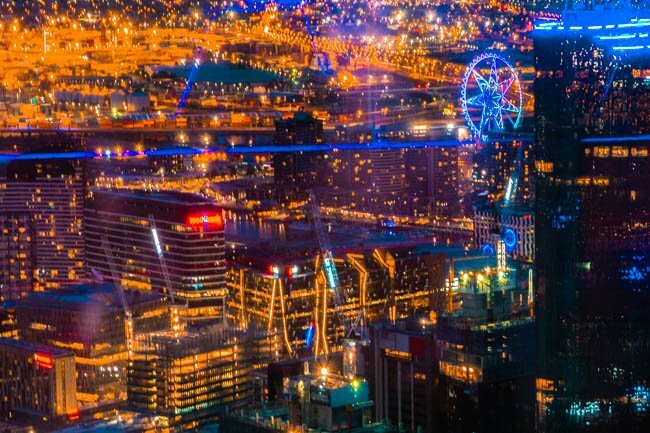 The best place to take it all in would be in the west since that is where the sun sets and where the docklands shine in the most brilliant fluorescence, decorated by the large colour changing ferris wheel. The same chameleon antics are displayed by the AAMI stadium, which from below resembles a mass of futuristic footballs and from above it becomes a caterpillar. Make sure to also watch the lights of the arts centre change and highlight the Eiffel tower qualities of its rooftop installation. Is Eureka Skydeck 88 Worth It? My conclusion: The air might be slightly thinner up on the 88th floor, but this is definitely not the reason for your breath to fail. The views are amazing and even though the entrance price is steep, it’s definitely worth it. 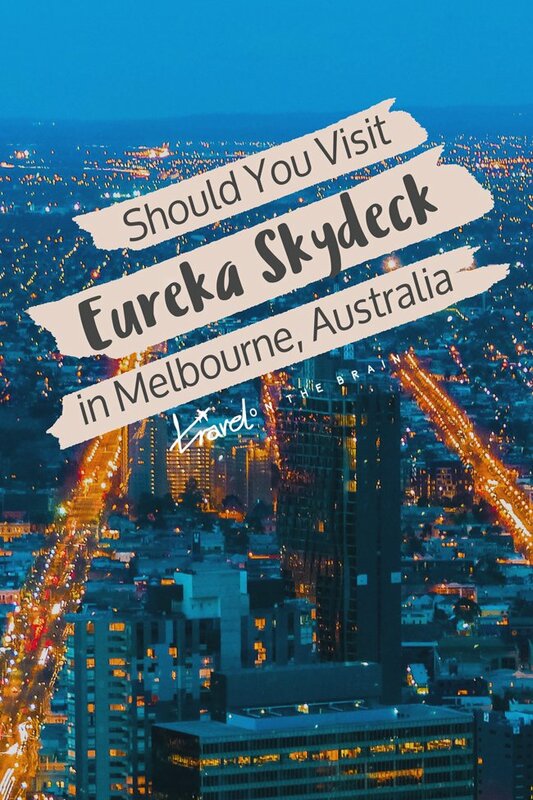 Would you wanna visit Eureka Skydeck? Drop a comment below.